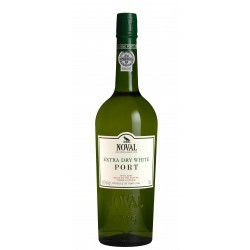 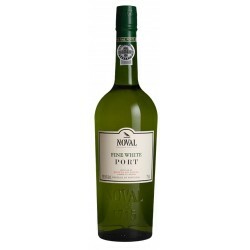 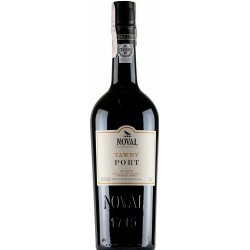 Quinta do Noval is one of the most renowned historic houses of Port Wine, renowned for its great vintage Port wines as well as for its delicate old Port Tawny wines and for its full range of classic Port wines. 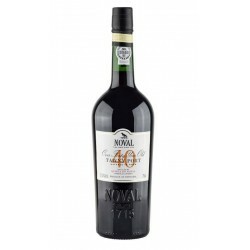 Quinta do Noval There are 47 products. 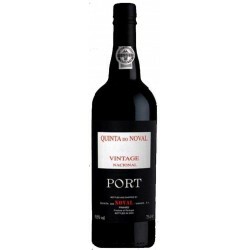 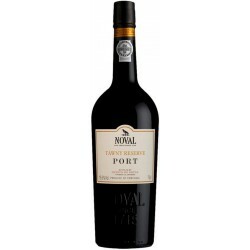 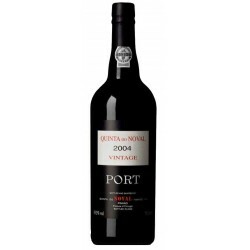 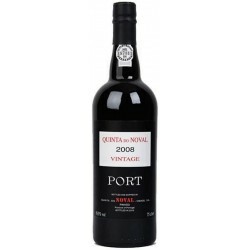 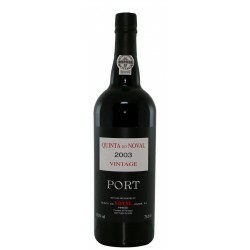 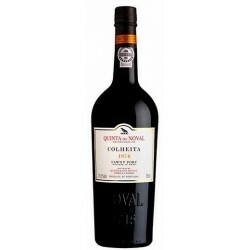 Vintage 1997 from Quinta do Noval is a port wine "magical produced in extremely limited quantities and only a few years in each decade"
Lagrima Port Wine by Quinta do Noval is a rich and full-bodied wine with intense fruit flavour. 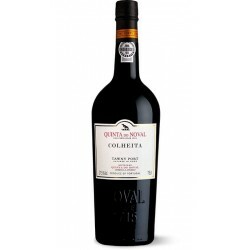 Color golden caramel. 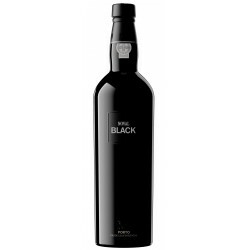 It has an intense floral scent. 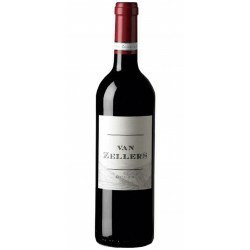 The palate is sweet, creamy, with notes of hazelnuts. 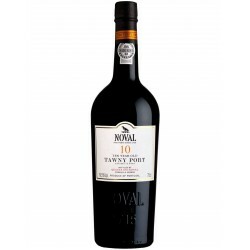 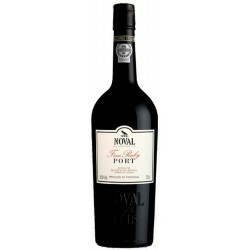 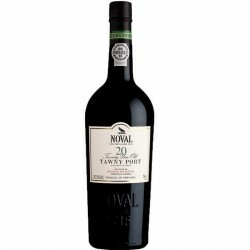 Vintage 2000 from Quinta do Noval is a port wine "magical produced in extremely limited quantities and only a few years in each decade"